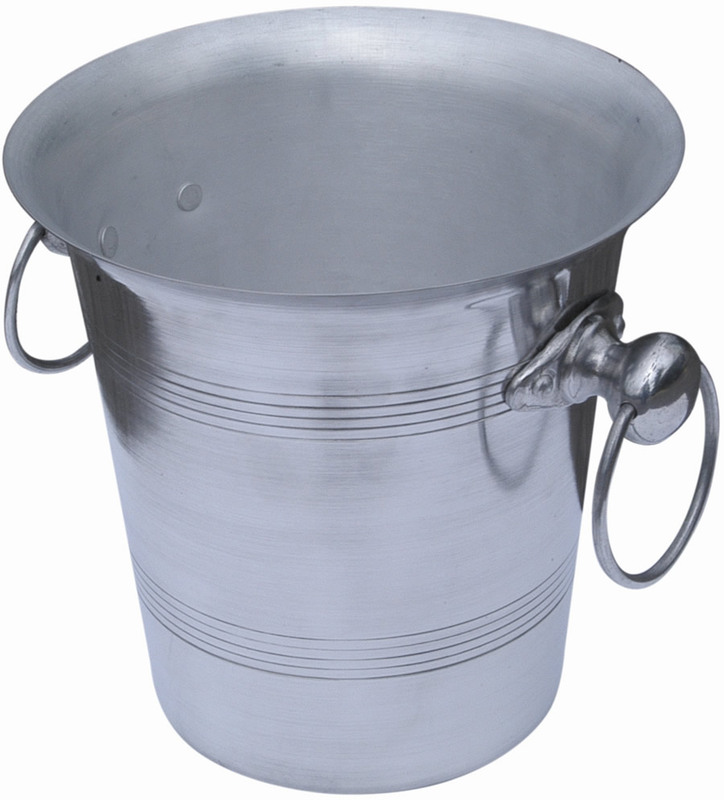 This traditional style aluminium champagne bucket has a 7pint (4 litre) capacity and is suitable for holding a single bottle of champagne with ice to keep it cool. Suitable for commercial use in bars, restaurants and hotels or home use. 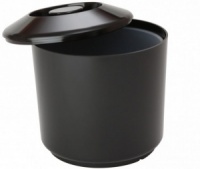 This champagne bucket can be used with or without a stand (available separately) and has ring handles on each side. Add a stainless steel folding ice bucket stand as an optional extra. Wholesale and bulk buy discounts may be available on these champagne ice buckets subject to your required quantity. Please call us to enquire.